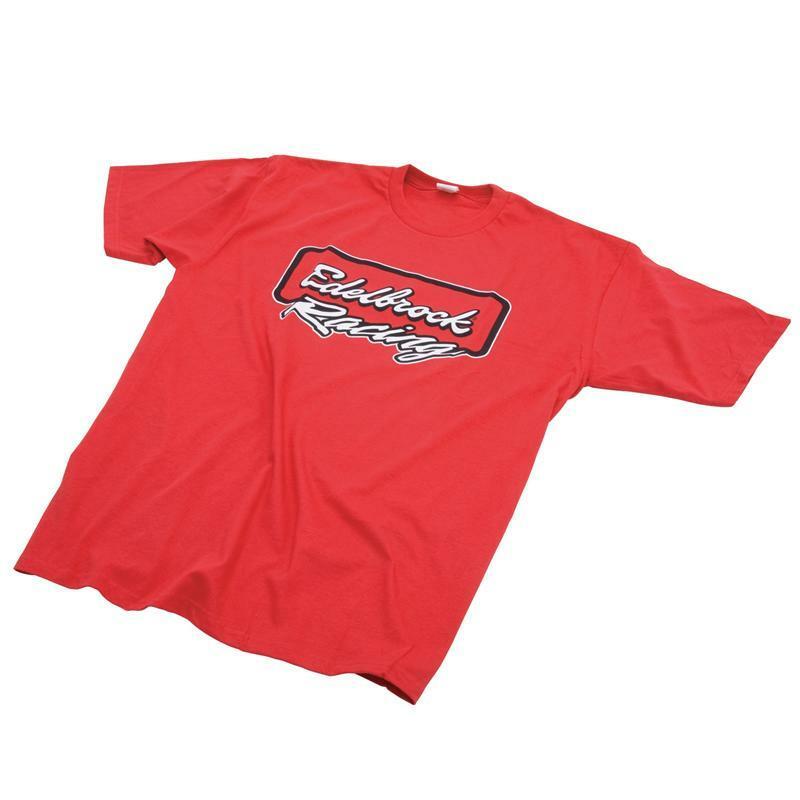 Edelbrock Apparel UNIVERSAL - Dezod Motorsports Inc - Home of the automotive performance enthusiast since 2002. Show your support for Vic and the crew with you very own collection of Edelbrock Apparel. T-Shirst, Jackets, Hats and More!